An introvert employee like any other employee can also bring great business success. They have those certain personality traits which make them productive, organized and focused, leading to favourable business results. 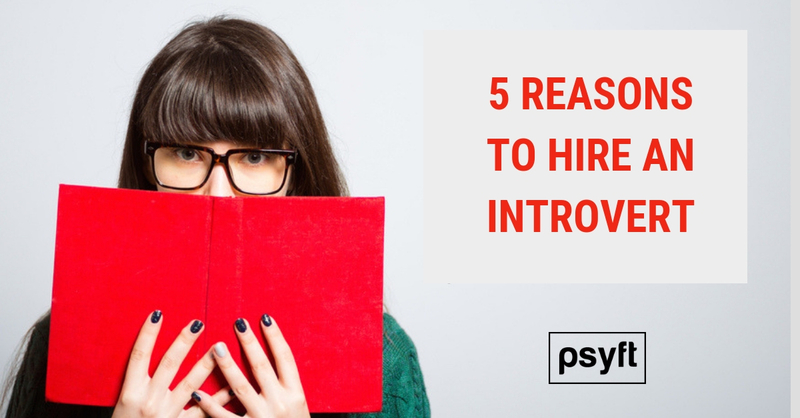 An introvert employee can be a great hire for any workplace. Introverts are more attentive, have good listening skills and are good at implementing ideas. Introverts are quiet and very focused. They do not really get distracted and concentrate on their own work. Introverts remain calm under pressure situations. They try to avoid conflicts and stay unaffected during fluctuating conditions. Introverts are cautious and conservative. They think before taking any decision. That’s why, they give more time on their preparations and planning. Introverts do not bother much about what’s happening around them, which makes them concentrate better on their work.